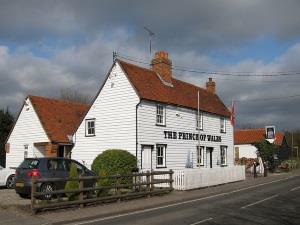 A traditional village pub located in Stow Maries, Essex. Inside, the bar has a relaxed and welcoming atmosphere. Furnished with memorabilia from over the years, it has a unique character, guaranteed to enchant all those who visit. Roaring log fires and wood burner provide comfort and warmth in the winter months, while the garden is a peaceful retreat in the summer, this is also a great place to accommodate all customers that smoke and there is also a sheltered smoking area for the winter months.